Buttons can be classified according to operation mode and protection mode. On the panel of the control cabinet or console. The code name is K.
Protection: with protective case, it can prevent internal button parts from mechanical damage or people touch live parts, code H.
Waterproof: with a sealed enclosure to prevent rainwater intrusion. The code name is S.
Anticorrosive type: it can prevent the invasion of chemical corrosive gases. The code name is F.
Explosion proof type: it can be used in places containing explosive gas and dust without causing detonation, such as coal mines and other places. The code name is B.
Knob type: using hand to rotate operation contacts, there are two positions on the open and broken, usually installed on the panel. The code name is X. Key: insert the key into rotation to prevent misoperation or manual operation. The code name is Y. Looking for ideal Emergency Push Button Switch Manufacturer & supplier ? We have a wide selection at great prices to help you get creative. All the Momentary Led Push Button Switch are quality guaranteed. 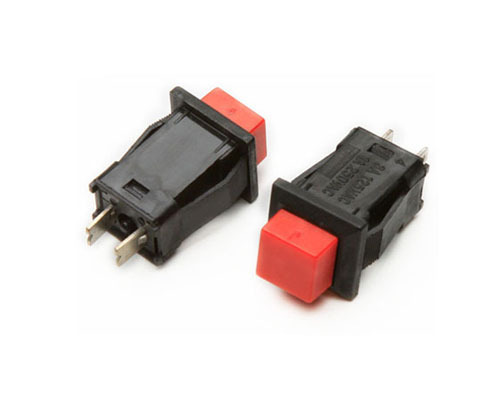 We are China Origin Factory of Emergency Stop Push Button Switch. If you have any question, please feel free to contact us.